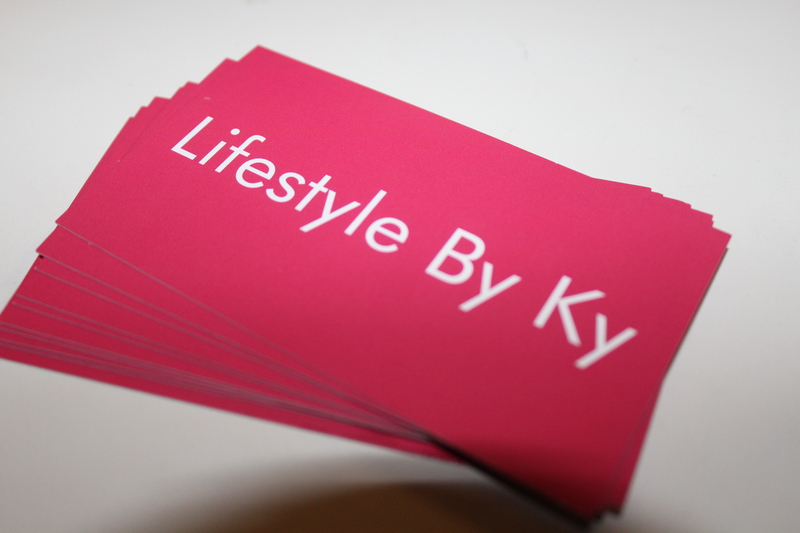 My business cards for Lifestylebyky came in the mail today and I am excited. I have not officially launched this blog to the public (although some people know about it ) but I may have to soon. I can’t wait to network at events with these cards. 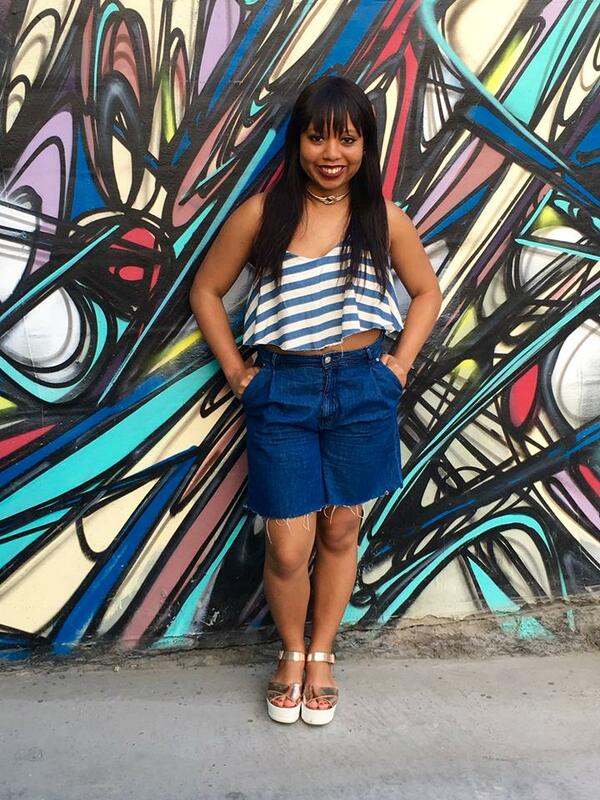 Building a blog and brand, is no easy task but someone has to do it! 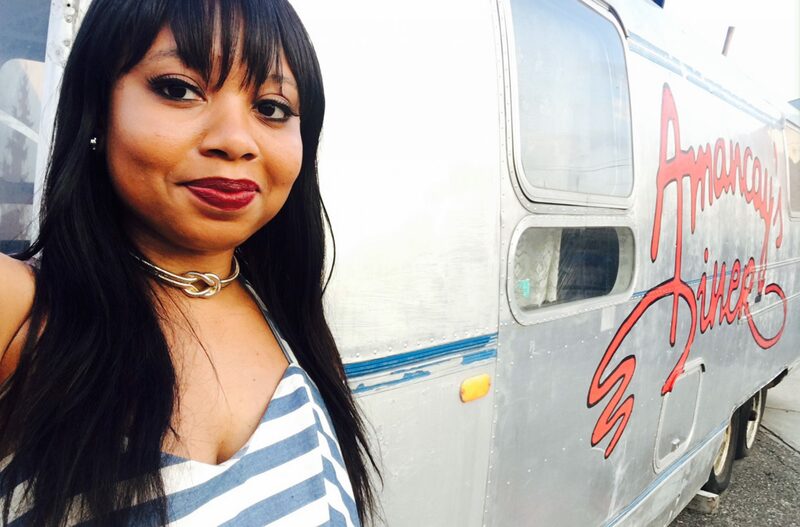 This blog is literally a fulfillment of one of my many passions. I mean business now. Previous PostPrevious Fighting Culture Among Girls&Women…Why?